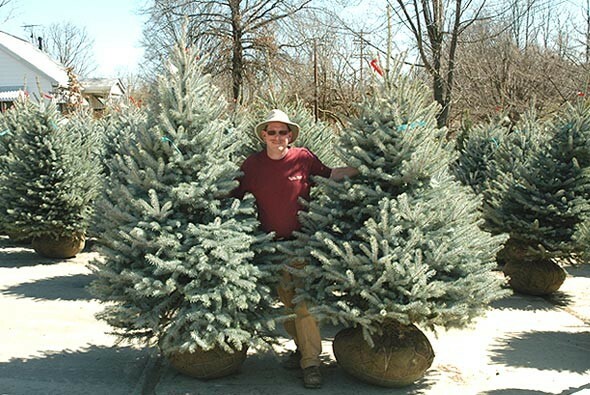 Evergreen trees are not only stately and beautiful, but also can be used for specific purposes in landscape design. As their name implies, they are evergreen, meaning they will keep their leaves throughout the winter. This provides your landscape with winter interest. 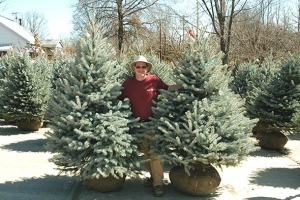 One thing to remember about evergreens is that they look pretty much the same all year long! No flowers, no fall color…but they ARE evergreen. Yearly pruning is recommended to maintain fullness and fertilization is a must to maintain a healthy tree.